Until nowadays, there is an ongoing debate on the proper pig feed program. There are mainly two different approaches, “Pasture” vs. “Commercial Hog Feed”. The supporters of the “Pasture” approach base their pigs’ diet on pasture at a percentage of 70% or more. It is for sure that the average pig not only can survive, but also gain some weight and live healthy when it eats only pasture and drinks water. Under this diet scheme, pigs have survived in the wild for centuries. With the term pasture we define a broad range of plant species: grass, clover, alfalfa (Medicago sativa), chicory, legumes, brassica, shrubs, young trees etc. The biodiversity of pasture is directly related to the quality of food consumed (more diverse food – better quality). However, it is not safe to let your pigs eat any unidentified plant. Some species of Rhododendron and other ornamental plants (Azalea, Geranium) and shrubs have been found to be toxic for the pigs and may result in life threatening situations after eating even one small leaf. Nightshade (potatoes and tomato) leaves have also been reported to be toxic in some cases. In all cases, a future pig owner shall make a research on locally found plants that can be toxic to pigs. Although the pasture school of thought is gaining ground, even the greatest supporters of “Pasture” admit that the growth of their pigs is severely inhibited when they are fed only in pasture. This is the reason that experienced pastured pig farmers add other foods (e.g. cooked eggs or other protein rich food) to enrich the diet of their pasture pigs. On the other hand, “Commercial Hog Feed” supporters claim that -contrary to cow- pig is monogastric animal and is against its nature to eat pasture at 70% or more of its diet. These farmers rely on commercial premixed hog feeds (pellets), which adjust the protein levels. They state that pigs should be fed 15-18% crude protein. Under such a feed scheme, the average pig weighing 50 lbs. (22 kg) being 7 weeks old will have a weight of 230 lbs. (100 kg) being 20 weeks old. Contemporary commercial feed contain ingredients including plant-sourced protein (wheat, barley, peas, rice sesame, corn, soy), botanicals, probiotics plus vitamins, minerals and other trace nutrients to optimize pig performance (rapid growth, waste minimization). Especially the grains have raised much attention. Many farmers claim that grains –if put on a pig diet at a percentage of 15-20%- help the pig produce pork of better quality, among other benefits. Lysine is also very important for pigs raised for meat. It helps promote growth and development of muscles. 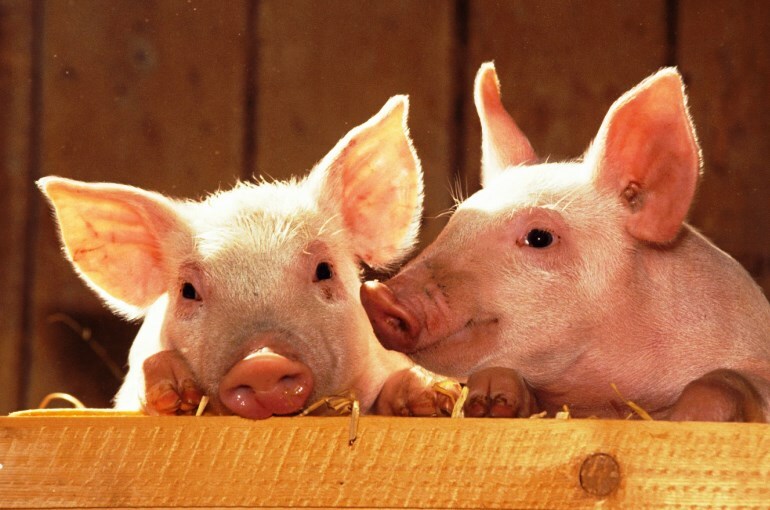 Some concentrated pig feeds contain 40% crude protein and 2,5% lysine. 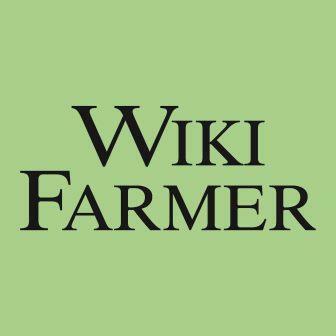 Thus, farmer often mix 100 pounds of concentrate with 300 pounds of ground corn, so that the protein and lysine will adjust to desired levels. Nowadays, the supporters of both approaches often add other products to pigs’ diet, as for example boiled potatoes, boiled carrots, pumpkin, apples, kitchen leftovers (other than meat and fish). Many farmers also give goat milk to their pigs on a daily basis. 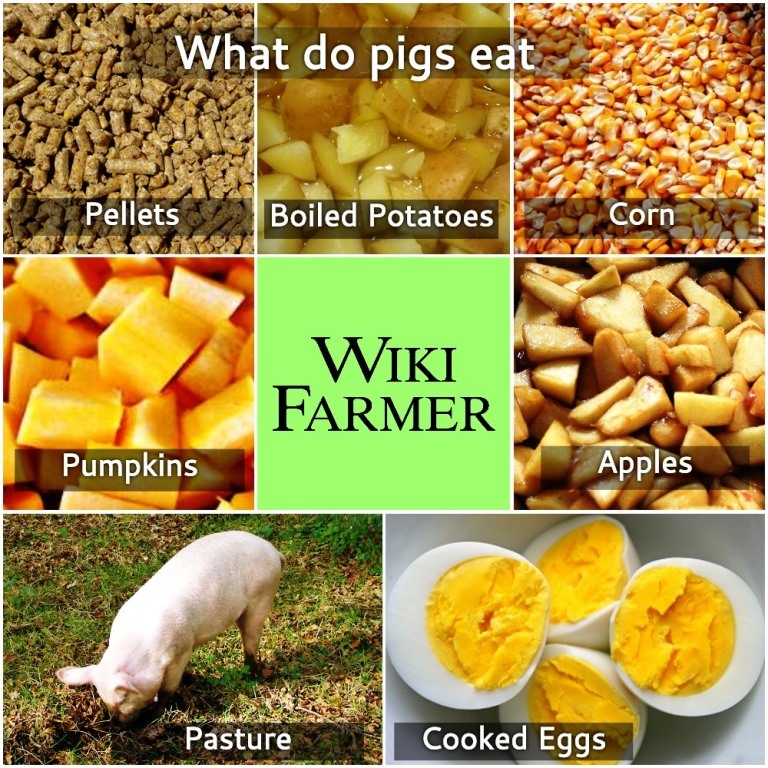 Before the 20th century’s prevalence of commercial hog feeders, old farmers used to base their pigs’ diet entirely on whole corn, goat milk, hard cooked eggs, boiled carrots and many fruits (mainly apples and pumpkins). They used to offer a mix of the above to their pigs and allowed them to eat 2, 3 or even 4 times a day (but 3 times a day minimum during winter frost) for just 15 minutes each time. The pig also needs to have access to fresh water 24 hours a day. The average pig drinks 3 gallons of water (11 lt.) every day. If we notice that one of our pigs has not consumed water for 5-6 hours or so, we must contact a licensed vet as soon as possible. Thus, there isn’t a single answer to the question “how to feed the pigs”. It depends on the reason you are raising pigs (meat vs. pet), on what you have available, on whether you have a big field producing rich diverse pasture, on what type of ingredients or final food you can find at your place at a good price etc. 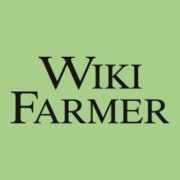 An inexperienced farmer shall first consult local experts, local pig farmers or unions, local veterinarian and/or agronomist in order to form a rational annual feed program and be informed of toxic plants and shrubs that are commonly found in the region. Read more on Plants Poisonous to Livestock. You can enrich this article by leaving a comment or photo of your pigs feed. Do you have experience in Pig farming? Please share your experience, methods and practices in the comments below.